The Northwest has two iconic National Parks, spectacular scenery and welcoming towns with vacation options ranging from rugged backcountry escapes to serene, luxurious retreats. The Southwest outdoor enthusiasts, amateur paleontologists, wildlife lovers and history buffs prefer this region with beautiful landscape and national treasures such as Flaming Gorge National Recreation Area, Fossil Butte National Monument and the Pilot Butte Wild Horse Loop. The Central Region the North Platte River flows through this long, wide swath of the state. 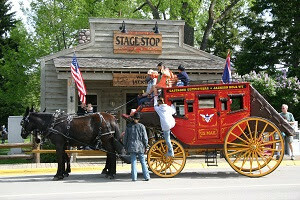 Discover Wyoming’s pioneer story, from scars in the earth left by the Oregon Trail wagons to fascinating history museums. 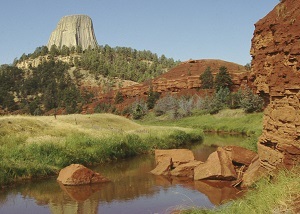 The Northeast is home to Devils Tower, the first national monument, and acres of public land with sagebrush plains and rolling hills as background for family outings as well as solo adventures. 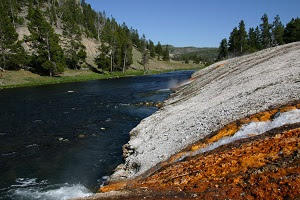 The Southeast is home to the Wyoming State Capitol, recreation areas and cultural and activities. 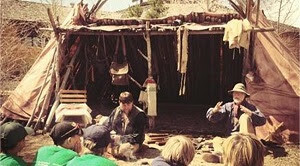 The Museum of the Mountain Man is an educational journey back in time and a tribute to Wyoming's wild settlement history. Experience the lives of the early explorers and trailblazers of the American West, and tales of survival for trappers and mountain men of the Rocky Mountain Fur Trade era as well as through the eyes of the 19th century Plains Indians. View archaeological evidence from the earliest inhabitants of this region dating back 10,000 years. The Old Wyoming State Penitentiary in use from 1901 – 1981 is now listed on the National Register of Historic Places. While outlaws roamed the windswept high plains, canyons and mountains of post-Civil War Wyoming, the Territorial Legislature was planning a state-of-the art penitentiary at Rawlins in anticipation of statehood and to send a strong message to free-wheeling desperadoes: Wyoming would no longer be a haven for the lawless. 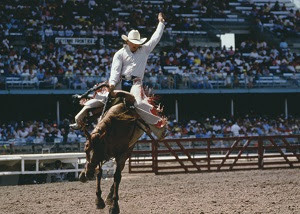 Cheyenne the very name conjures up images of cowboys, rodeos and trains. It is also world-class mountain biking, climbing, and camping. Cheyenne is America's Railroad Capital; its first residents were men who moved west to work on the transcontinental railroad. . 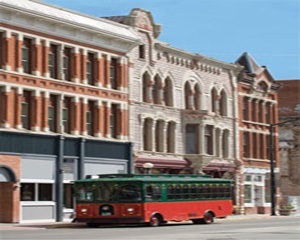 The Cheyenne Depot and the Big Boy Steam Engine are just two of the attractions in the area for train enthusiasts. The Union Pacific roundhouse, turntable, and machine shop are historically significant due to their unique engineering attributes designed for a single function, the maintenance and storage of steam locomotives. 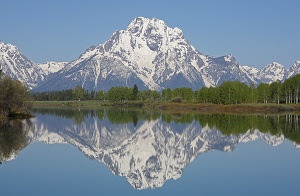 The structures are also significant due to their relationship to the continued development of the first transcontinental railroad and its effect on the formation and growth of Cheyenne and the Territory and State of Wyoming. 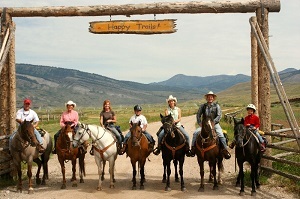 Rustic ranches offer the basics in terms of accommodations. You might sleep together in a bunk-style building with several other guests and share bathrooms, or there may be cabins or lodge style rooms. Working come with different levels of accommodations and service. Some are rustic, others traditional and a few are upscale. Traditional combines modern amenities most with private cabins or lodge rooms with private bath to compliment the traditional dude ranch experience.